Every enterpriser is well aware of the importance of good flooring. Once laid, it is difficult to change. Moreover, dry, humid, or wet spaces each have their own demands, with regards to atmosphere as well as function. 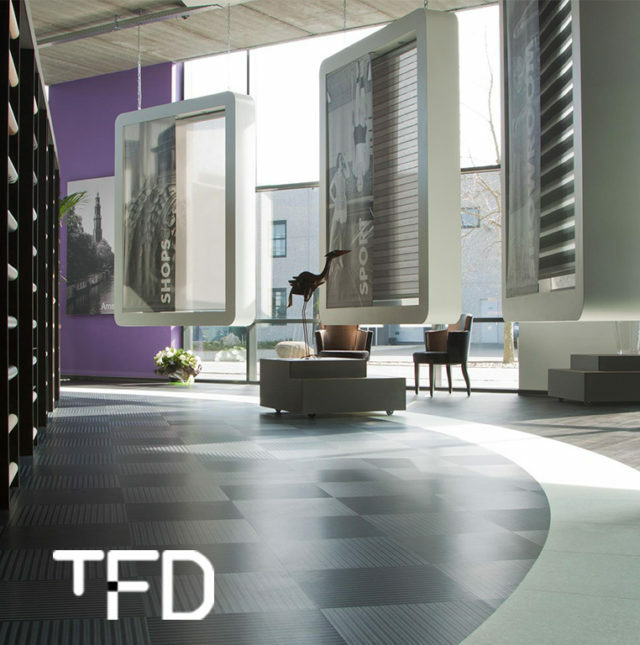 So, it’s best to have the specialists of TFD Floor Tile in Dalfsen taking care of it. Ever since 1989, Rob Toonen has been working with floors for specialised use, and he can rightly be called a pre-eminent flooring-expert. He’s present at exhibitions at home and abroad and this way he keeps up with the latest trends and products. Developments in this field are enormous!